A study with three component parts was performed to assess the effectiveness of neurofeedback treatment for Attention Deficit/Hyperactivity Disorder (ADHD). The subject pool consisted of 23 children and adolescents ranging in age from 8 to 19 years with a mean of 11.4 years who participated in a 2-to 3-month summer program of intensive neurofeedback training. Feedback was contingent on the production of 16–20 hertz (beta) activity in the absence of 4–8 hertz (theta) activity. Posttraining changes in EEG activity, T.O.V.A. performance, (ADDES) behavior ratings, and WISC-R performance were assessed. Part I indicated that subjects who successfully decreased theta activity showed significant improvement in T.O.V.A. performance; Part II revealed significant improvement in parent ratings following neurofeedback training; and Part III indicated significant increases in WISC-R scores following neurofeedback training. This study is significant in that it examines the effects of neurofeedback training on both objective and subjective measures under relatively controlled conditions. 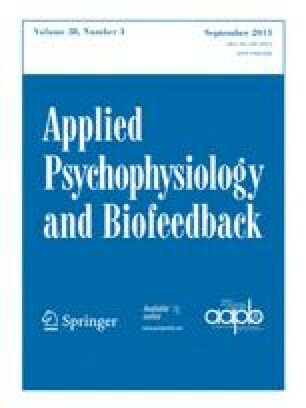 Our findings corroborate and extend previous research, indicating that neurofeedback training can be an appropriate and efficacious treatment for children with ADHD. The first author (Joel F. Lubar) has provided consultative services for both Lexicor and Stoelting-Autogenics Corporations in order to help them develop appropriate protocols for neurofeedback. He is not an owner, stockholder, or employee for either organization.